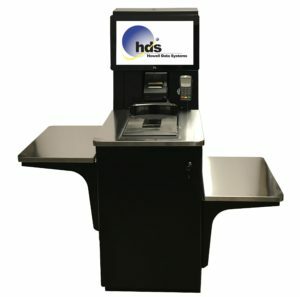 Our “small footprint” Self Checkout Kiosks provide great customer convenience while helping to control manpower costs. 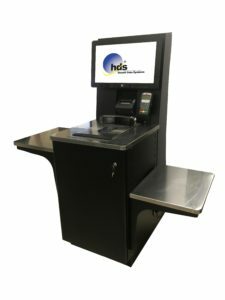 The solution is easy for your customers to use and it is designed to work seamlessly with your existing point of sale system solution. 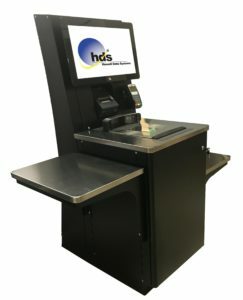 The return on investment for this outstanding business tool is very compelling.